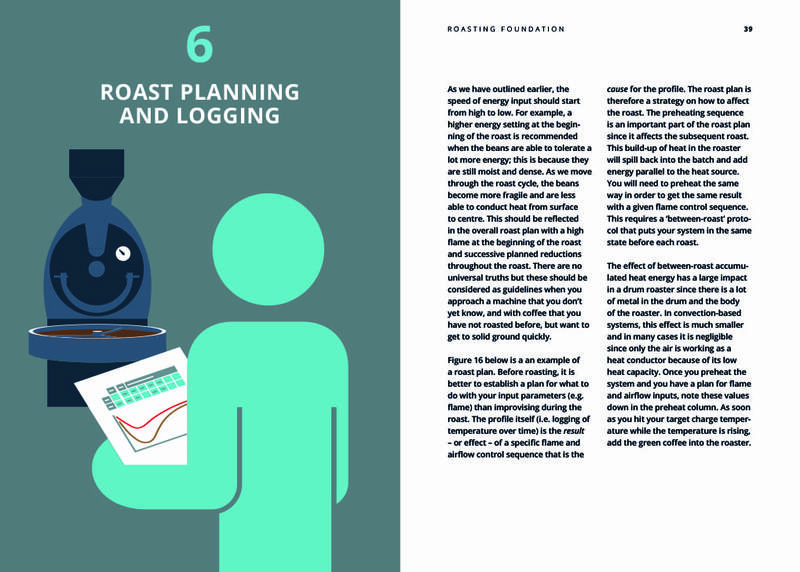 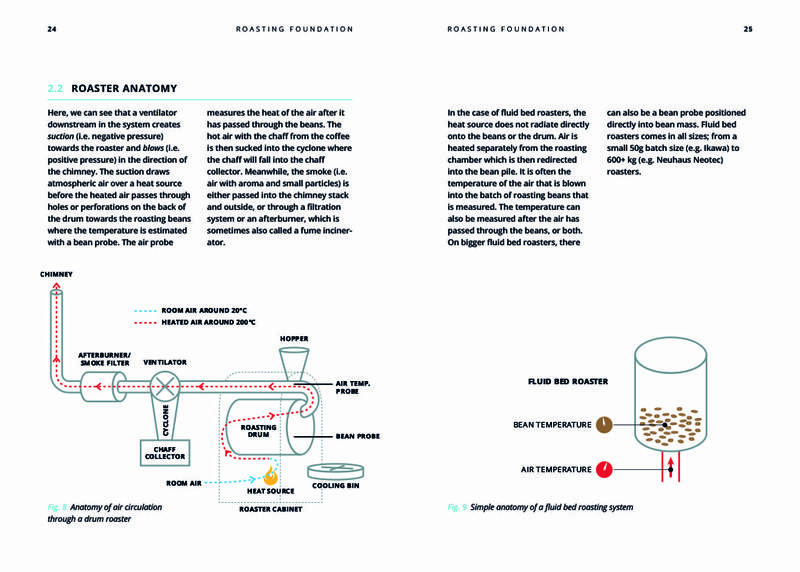 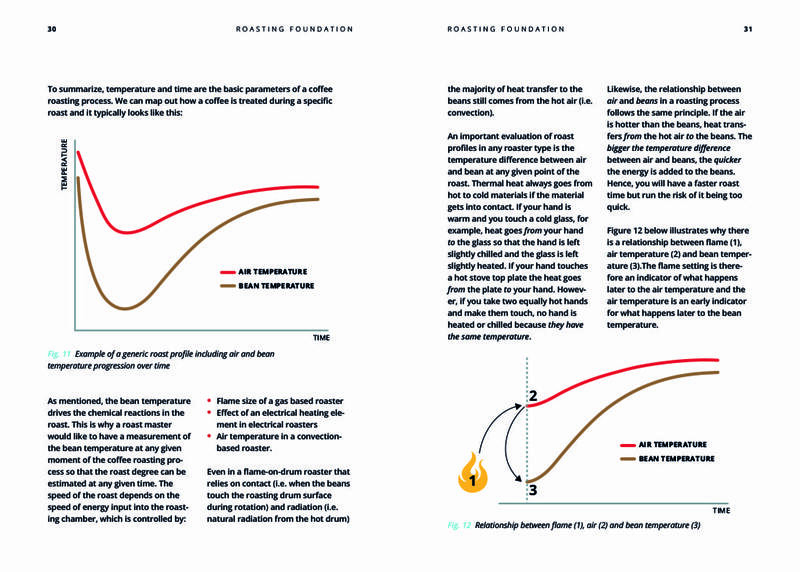 This book is an introduction to the Roasting Foundation and covers SCA’s Roasting Foundation Curriculum. 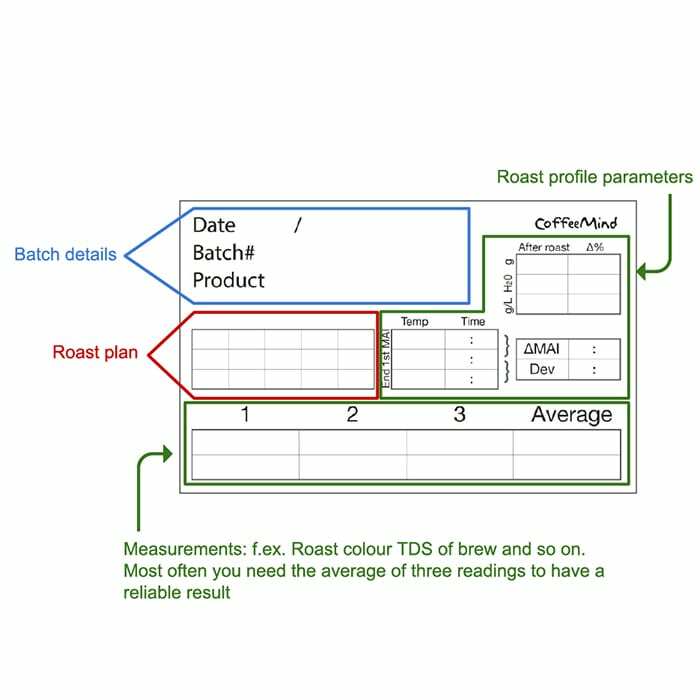 It is suitable for people without any previous background or experience with coffee or coffee roasting. 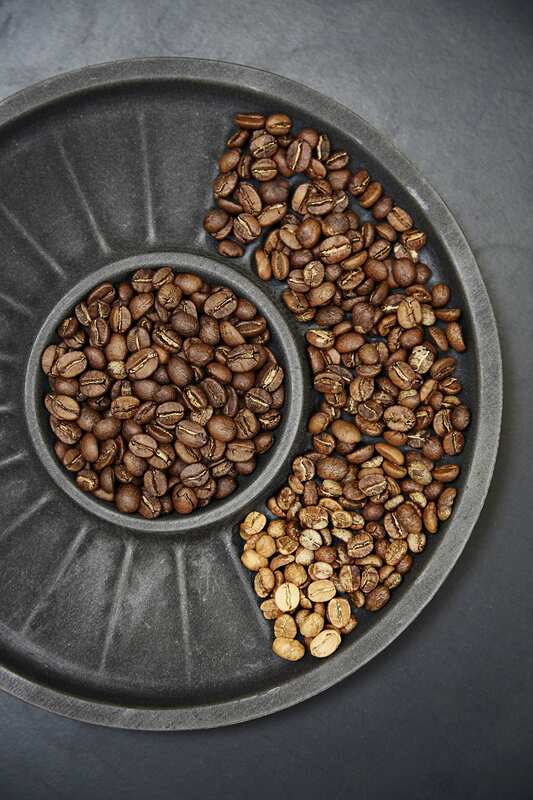 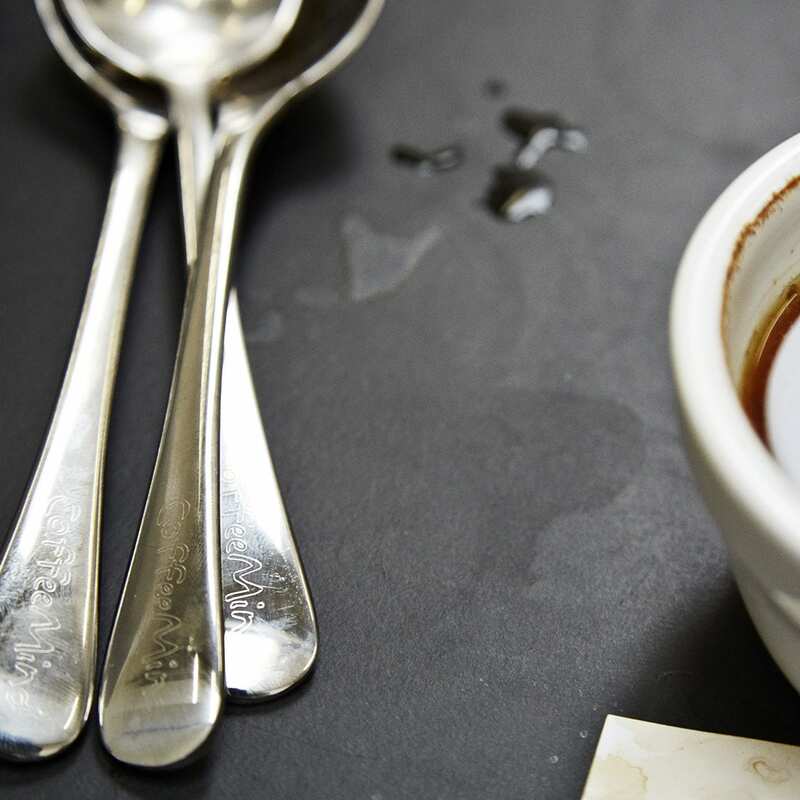 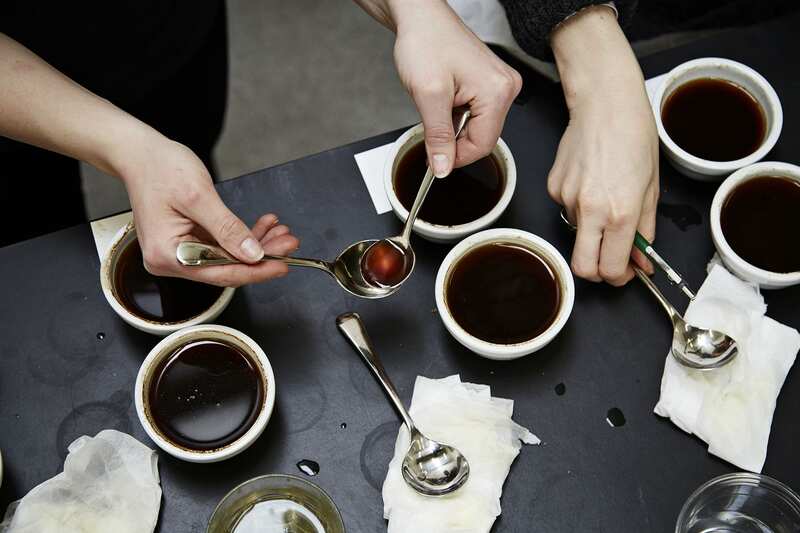 The author Morten Münchow has taught the art and science of coffee roasting to over 500 people through his work as a professor at the London School of Coffee since 2007, and also through consulting for numerous startups and established coffee roasteries. 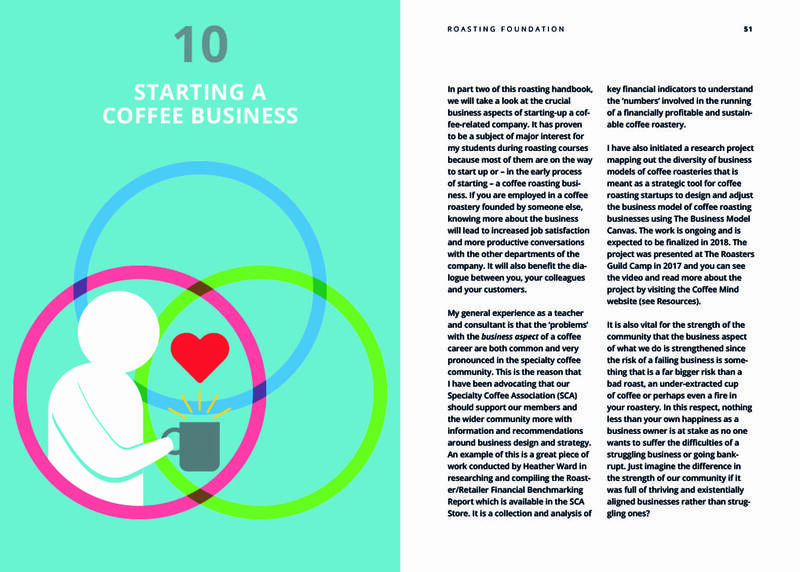 Since 2013, Morten has been working as lead creator of SCA’s certification system for coffee roasters. 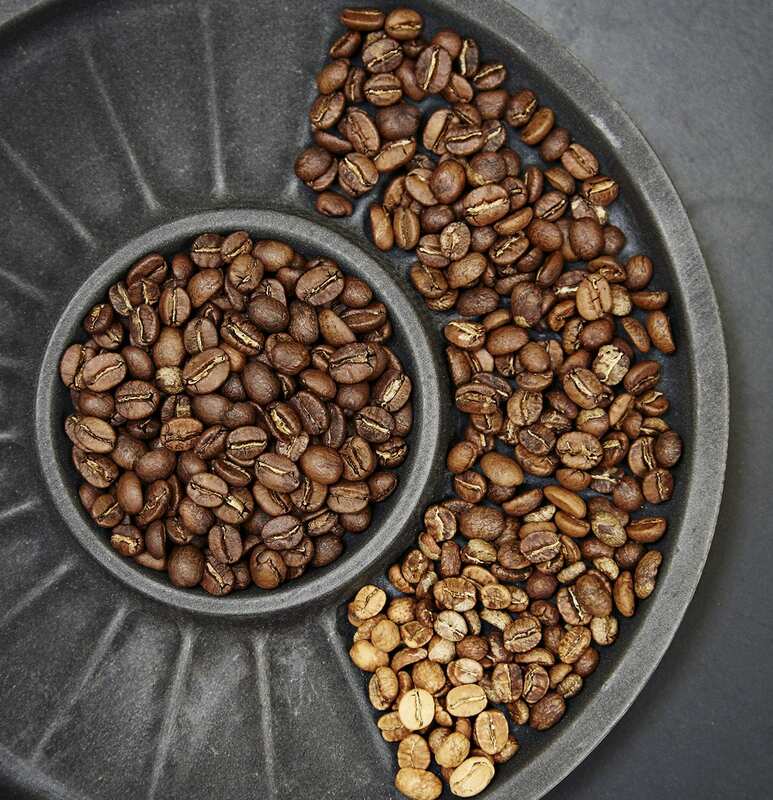 In this book he provides the reader with essential knowledge to get off to a right start with coffee roasting and to undertake training and exams for the Foundation level of coffee roasting.